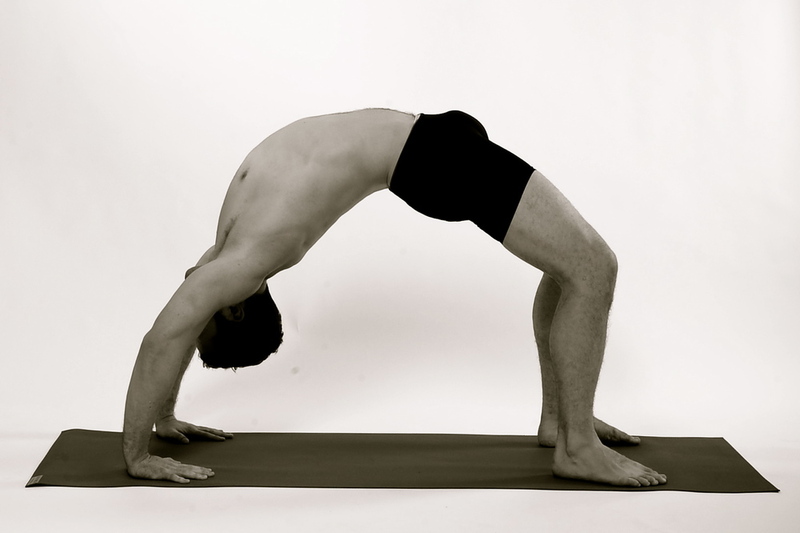 Tim Bish offers private individual and group yoga lessons, in the convenience of either a yoga studio or your own home. 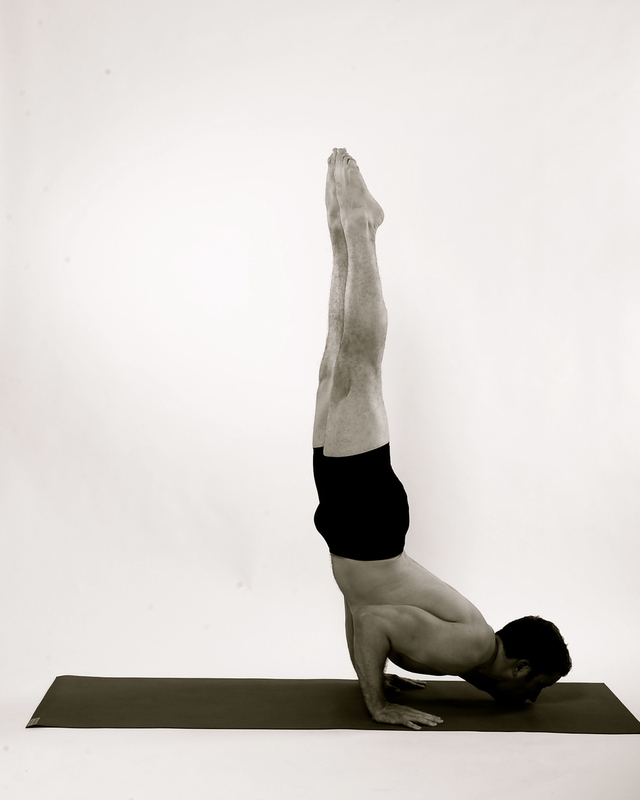 Tim works with people who have all levels of yoga experience, from complete beginners to advanced practitioners. He can personalize a program that works for you and your needs. Tim's standard rate is $150/hour for an individual session and $200/hour for groups of two or more people. Special rates are available when multiple sessions are booked. Please contact Tim at: info@timbishwellness.com to find out more information and to schedule your first session. Tim is also available to provide In-Class Private (ICP) sessions, where one is guided through each and every movement during the experience of an open Jivamutki Yoga class in Union Square, NYC. These are available at the rate of $120/class.